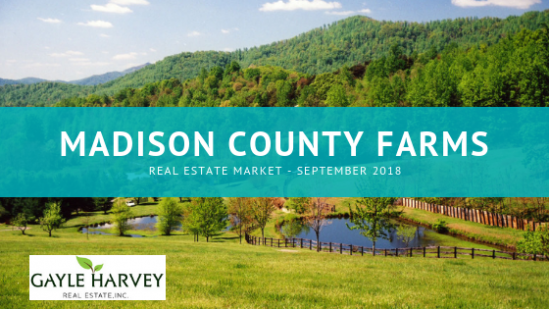 Small farms (21-50 acres) tend to be more affordable for buyers in Madison County than other areas in Central Virginia. 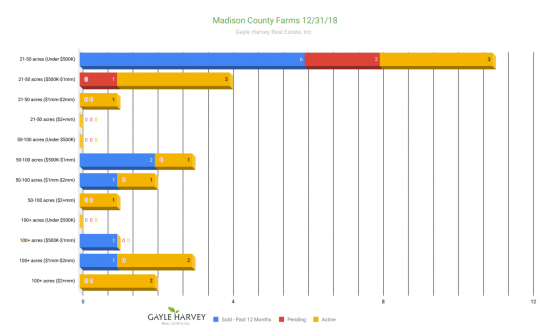 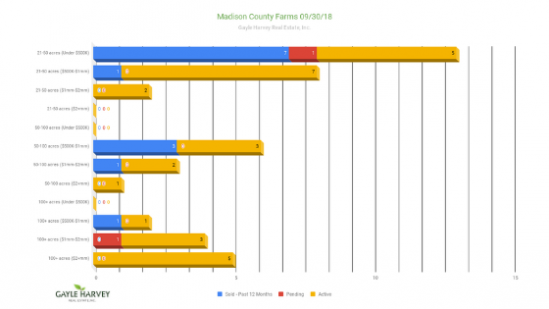 With a total of 13 sales in the past 12 months and 29 active listings, for farms of all sizes, Madison County farms could sit on the market for awhile. 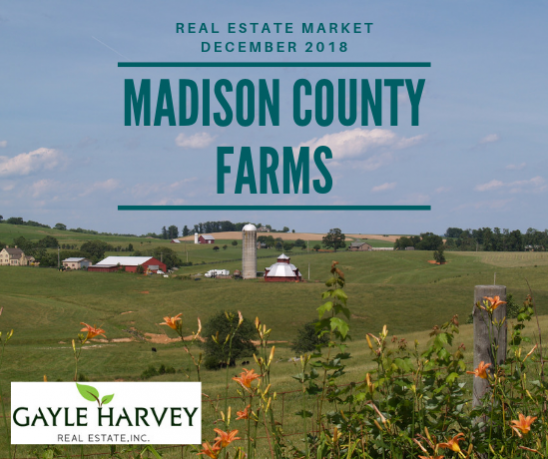 If you’re wondering how to make your farm stand out to buyers, how to price it right, and what to expect when selling, please reach out to me. 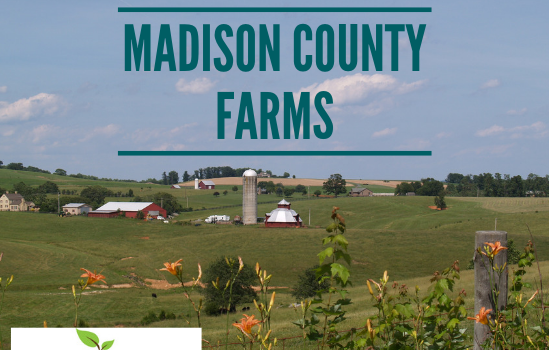 I would love to talk more and answer your questions. 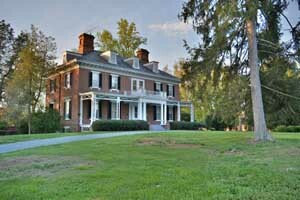 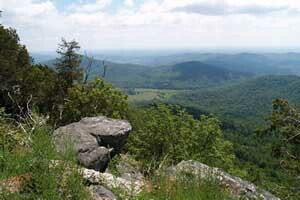 Contact me, Gayle Harvey, at Gayle@GayleHarveyRealEstate.com or 434-220-0256.